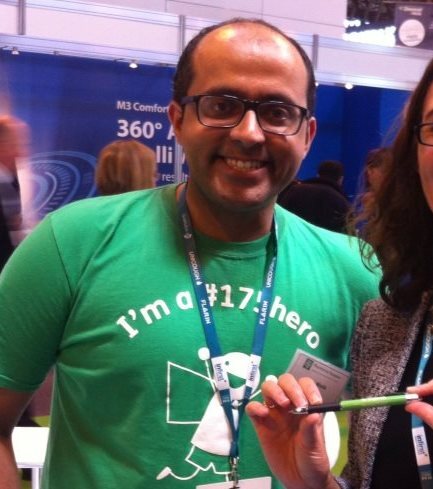 With the pre-registration assessment now just around the corner we asked our Social Media Hero and Charity Ambassador, Babir Malik – Green Light Campus Northern Pre-reg Lead – to share some of his tips! You can also download Babir’s assesment checklist here. “The end is almost upon us. 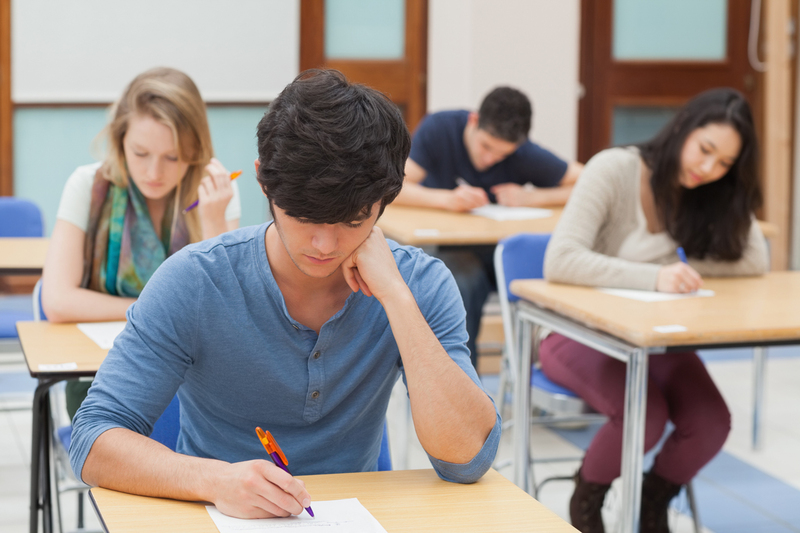 Your exam is on Thursday and it’s your chance to put all your hard work since you started university into practice. It’s probably the toughest thing that you have had to do so far but hopefully you will look back on it and realise that it wasn’t as bad as you thought. I am confident that you will have based your revision on the Registration Assessment Framework and that you have watched the six helpful videos produced by the GPhC. 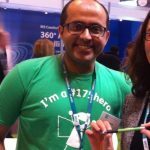 You will also have attempted and understood how to work out the 12 sample calculations and 30 sample Paper 2 MCQs provided by the GPhC. Please note that I called it Paper 2 and not the clinical paper. You may also have completed various mocks. These questions won’t appear in your exam. Please keep reminding yourself that no-one knows everything, you won’t get 100% and you can get a lot of questions wrong and still pass. Some of you need to work smarter in Paper 1. Don’t waste time on the long winded questions. Come back to them at the end. Each question is worth one mark. Always think about rounding too and round to the nearest whole number unless stated. More tips can be found in my ‘Top 10 Calculations Tips’. Do not compare yourself to others. They may be strong in your weak areas but the opposite will also be true. Arrive in good time for the exam and consider staying in a hotel the night before. Do not leave the exam early. Do not discuss Paper 1 in between papers on the day and definitely not after. Believe you can and you are halfway there. If you read and answer the question, then your chances dramatically increase. Nelson Mandela once said, “It always seems impossible until it’s done”. I wish you all the very best of luck and look forward to seeing your name on the register next to mine if it’s Malik”.